・Regulate the import of wi. . .
・Warmly celebrate the succ. . .
Sea freightimport and export "Sea frei. . .
Hong Kong bulk carpool service "Hong Ko. . .
Airfreight import and export "Air fr. . .
"Bonded Logistics Park" service: Free . 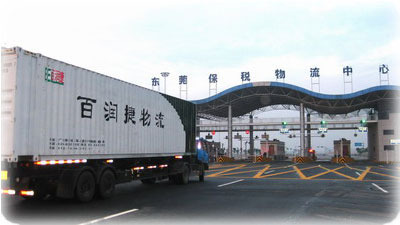 . .
"Customs Clearance Agents" is a Bairun E. . .
"Red wine supply chain" service is what . . .